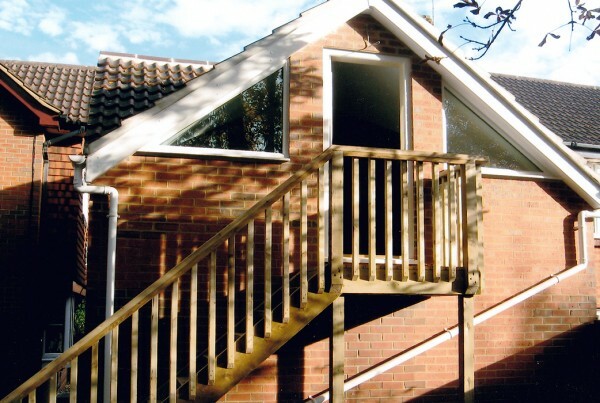 Inspired Building. Thoughtfully transforming your home. 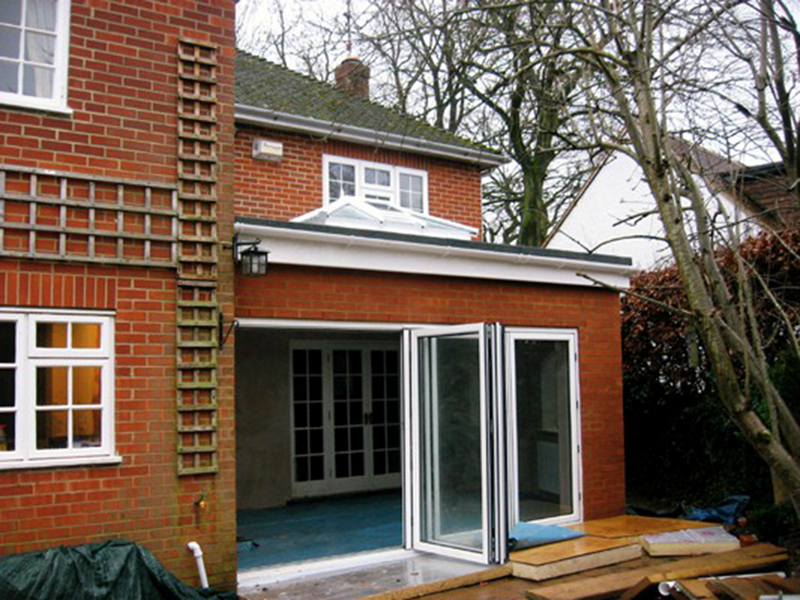 We carry out building work to the highest standards. 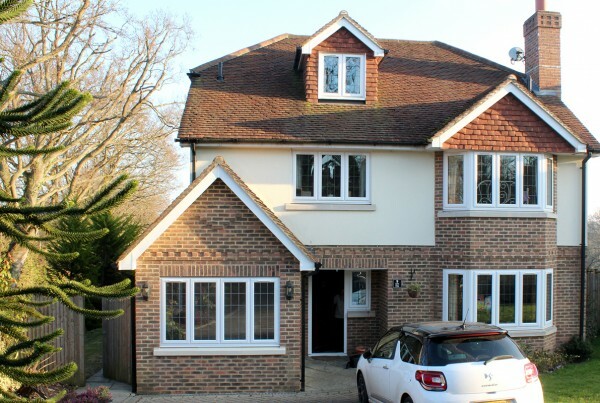 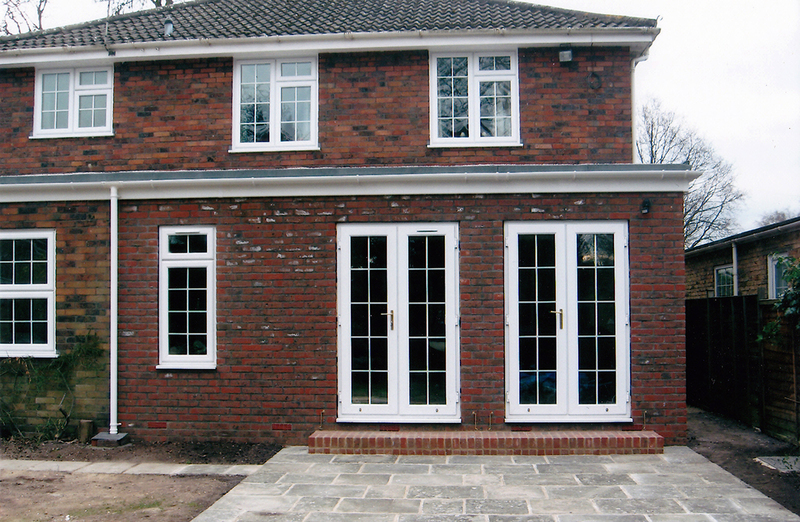 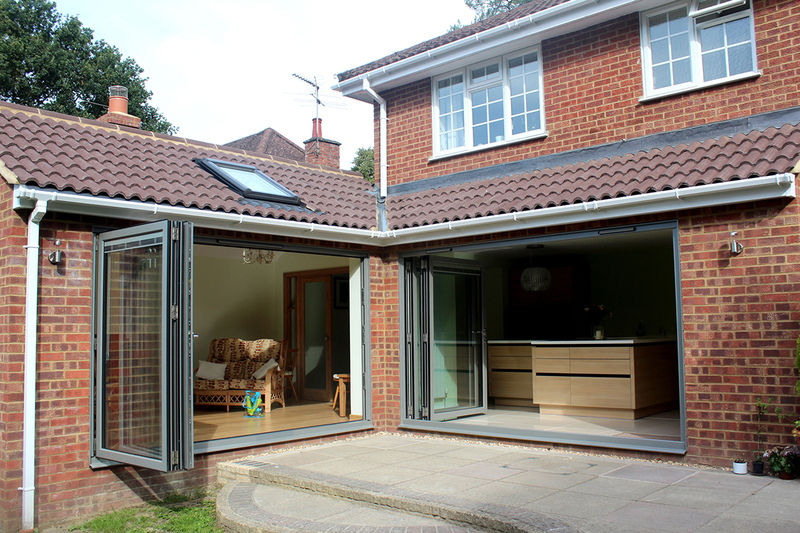 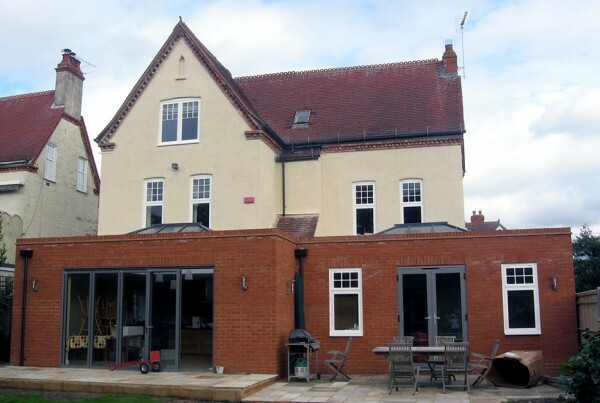 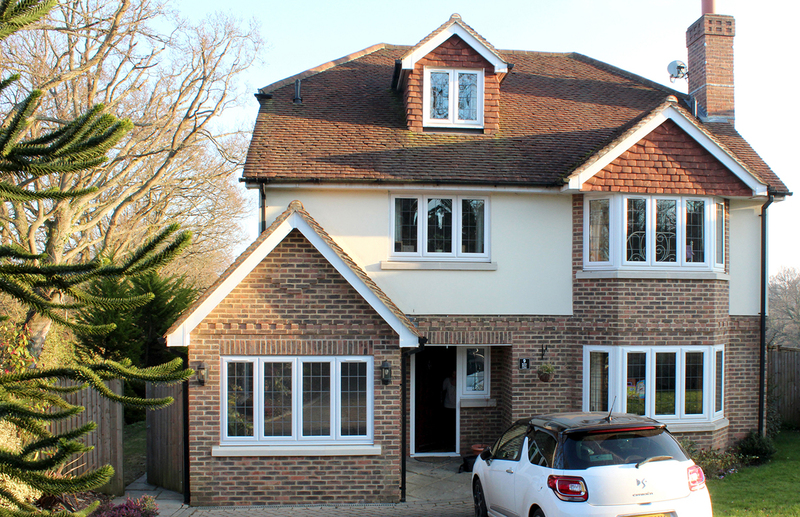 Inspired Building is a family run business that specialises in building extensions. 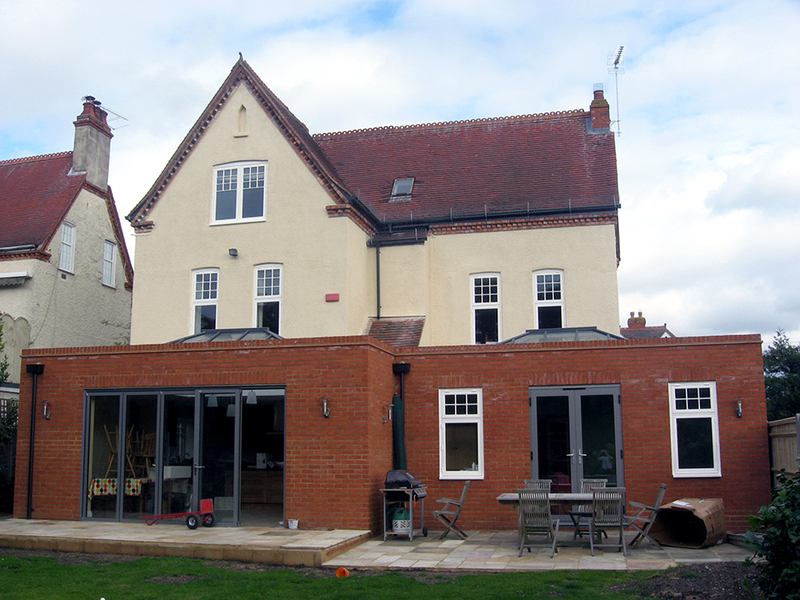 Inspired Building is a family run business specialising in property extensions. 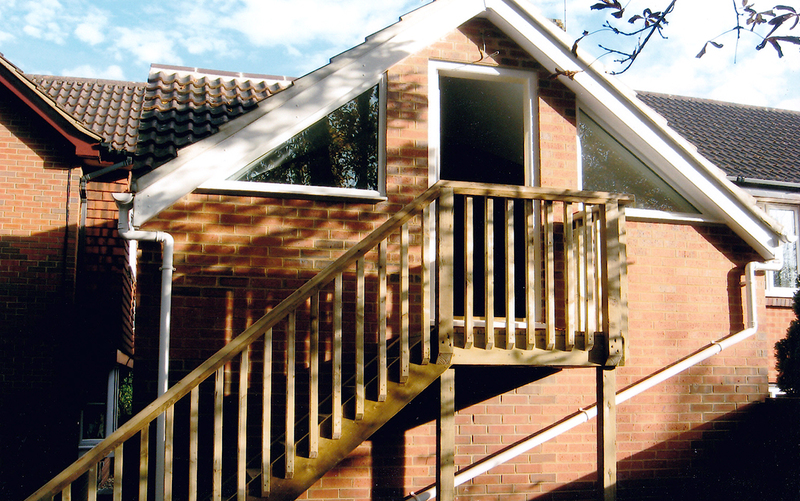 Our friendly and professional approach allows us to provide you with a professional service which meets your requirements. 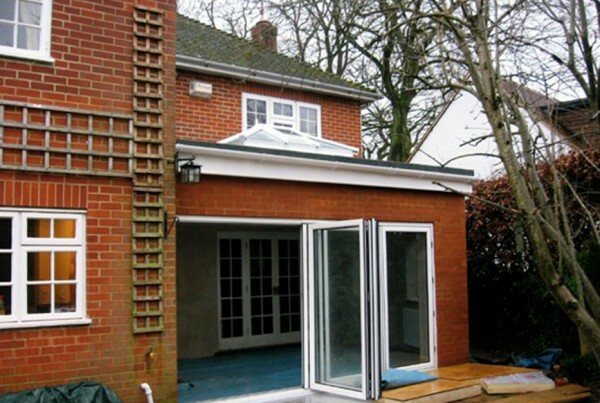 We only work on one extension at a time giving your job our full attention.